Founding Member, Co-President, Board Member. NYC Builds Bio+ . 2018 – present. President & CEO, Board Member. 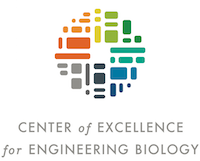 Center of Excellence for Engineering Biology. 2016 – Present. Partner/Advisor/Judge. 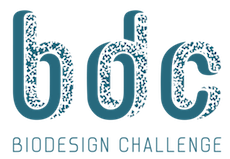 Biodesign Challenge. 2015 – Present. Advisor. Inner Strength Foundation. 2015 - Present. Co-Leader, Sustainability Project. Synthetic Biology Engineering Research Center. 2013 – 2014. The Women’s Forum of New York. November, 2014 – Present. Member, Selection Panel. 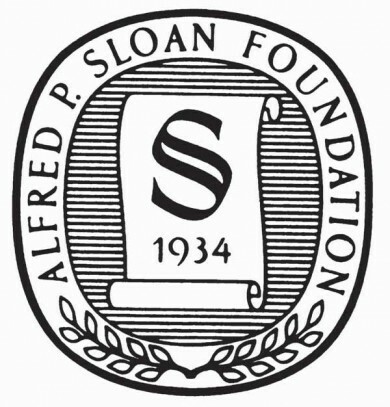 Fund for the City of New York, Sloan Awards for Excellence in Teaching Science and Mathematics. 2013 – Present. Founding Executive Director and Member, Board of Directors. 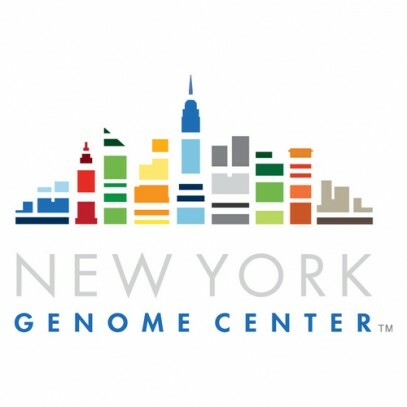 New York Genome Center. 2010 – 2014. Member. Board of Associates, The Whitehead Institute for Biomedical Research. 1995 – 2001. Overseer, Member of Compliance Committee. Beth Israel Deaconess Medical Center. 1994 – 2010. Trustee/ Corporator. The Jackson Laboratory. 1992 to present. Director. The Bostonian Society. 2002 – 2007. The Bostonian Society is dedicated to studying and preserving Boston’s uniquely important history, embodied in materials, records, and structures such as the Old State House, and in sharing an understanding of the revolutionary ideas born here. Its assets include a museum, The Old State House in Boston, and the largest collection of artifacts and photographs of Boston’s history. Member. Boston Chamber of Commerce Life Sciences Alliance. 2005 to 2006. Member, Executive Committee. United Way’s Math, Science and Technology After-School Initiative. 2004 to 2006. The United Way’s Science and Technology After School Initiative was a collaboration between the private and public sectors to foster a lifelong interest in the sciences amongst youth in grades 4-12, through an out-of-school curriculum that includes experimentation, demonstrations and experiential learning, combined with museum visits, mentoring by industry professionals and career exploration into science-related industries. Member. Boston Life Tech Advisory Board to Boston’s Mayor Thomas Menino. 2004 to 2006. Member. Executive Review Board. Annual Global Pharmaceutical Awards. 2004 to 2005. Elected Representative. Belmont Town Meeting. 1997 – 2002. Candidate. Board of Selectmen. 2001. Massachusetts Bar. 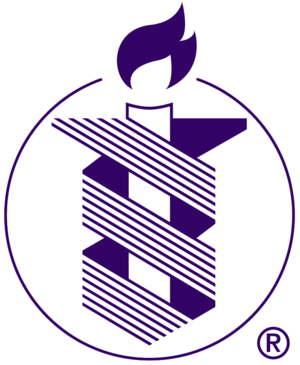 1989 – Present. Member. Chairman. McLean Hospital Land Use Task Force. June, 1996 – 2000. Lecturer on Law. Founder, Community Enterprise Project, Hale and Dorr Legal Services Center. Harvard Law School. 1994-1996. Founding Clerk. Board of Directors, City Year. 1991-1995. Senior Truman Scholar. 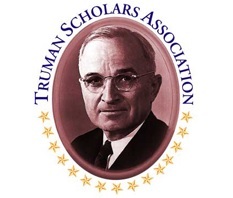 The Harry S Truman Scholarship Foundation. 1991 – 1993. Member, Selection Panel for Truman Scholars awarded scholarships of $27,000 for leadership skills and commitment to public service. Faculty Appointment. William Jewell College, Truman Scholars Leadership Week. 1991 – 1993. Rapporteur, Moderator. British-American Conference for the Successor Generation. 1991 – 1992. British/American Leadership Conference co-sponsored by the Paul Nitze Institute at John Hopkins University and The Royal Institute of International Affairs (London). By invitation only. Delegate, U.S. – USSR Emerging Leaders Summit. 6/15 – 7/1/1990. International Business and Trade Commission and Leadership Summit in the former Soviet Union. Travel to Moscow, Novgorod, Leningrad and Soichi. By invitation only. Attended by economic policy advisors in the White House and senior business leaders from throughout the United States. Adjunct Lecturer, John F. Kennedy School of Government. Spring, 1990. Seminar on Community Revitalization (S-587). Delegate. Japanese Business Understanding Program. October, 1989. Intensive study in Tokyo and Nagoya, Japan about Japanese business practices, the structure and operation of the Japanese market. By invitation only. Sponsored and paid for by the Government of Japan. Organized and conducted by the Institute for International Studies and Training, Japan with the cooperation of the Ministry of International Trade and Industry. Teaching Fellow, Harvard University. 1987 – 1988. Kennedy School of Government: The American Presidency taught by Professor Richard Neustadt. Harvard Law School, The International Tax Institute: Introduction to American Law.